The digital society’s development, based on the progress and constant evolution of new Web technologies, has changed the way in which we relate in both the personal and the professional spheres. Within this new context, many Governments around the world have had to enact new laws to regulate and grant legal value to the actions and procedures performed by their citizens over the Internet in order to evolve and adapt themselves to this new reality. One of the most widespread examples are Electronic and/or Digital Signature Acts which aim to replace handwritten signatures in administrative processes and formalities using digital documents, but with the same legal validity. Digital Signatures carry the same legal weight as a handwritten signature. Digital Signatures are based on a digital certificate, whose private key is the digital signature of the certificate holder. Digital signatures are legally valid if the certificate used in the signing process has been issued by an accredited certifying entity. Replacing hard copy documents with digitally signed electronic documents contributes to improving and conserving the environment. Digital signatures guarantee the integrity and non-alteration of signed documents, as well as their origin and source. CryptoSign Server is an Integrated Digital Signature Server that includes hardware and software. 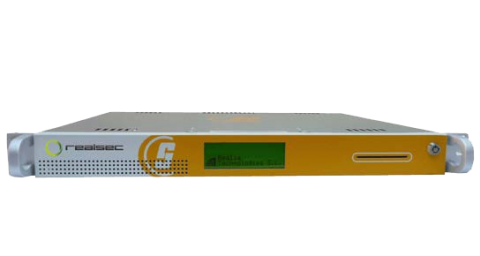 It runs on a network environment and performs digital signature processes on documents with the strictest security guarantees. This solution facilitates the use and integration of digital signatures in different applications and processes and therefore makes it easier to work with different environments and devices (mobile phones, PCs, etc. ), as well as with the various operating systems and databases available on the market. High-security server appliance (hardware, software and HSM). Client compatible with any programming language or OS, so it can be invoked from Web or management applications. Support for multiple signature formats: Adobe PDF, XAdES and PKCS#7. Sign any electronic file (text, graphics, Office, voice, etc.). Maximum features and performance in signature and verification processes. High-security keys and certificates protected by certified cryptographic hardware. Secure centralised key and certificate management. Automated generation of keys and certification requests. Signature and/or signature verification of any document, with choice of format and certificate to be used. Possibility of integration with applications, processes, systems, etc. The system allows for digital signatures with any X-509-compliant electronic certificate. 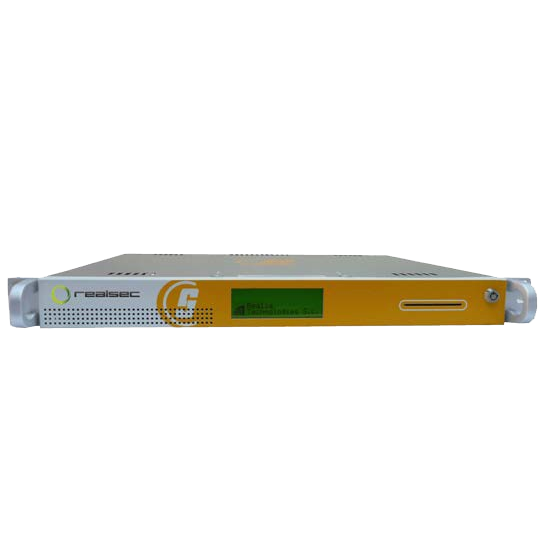 Integrated HSM that enables the device to be recognized as a secure key repository. Possibility of interacting with applications designed for mobile and cloud environments. The CryptoSign Server solution incorporates a Cryptosec PCI HSM, which can optionally be certified for FIPS 140 Level 3 or for Common Criteria EAL 4+ (with ALC_FLR.1 augmentation).